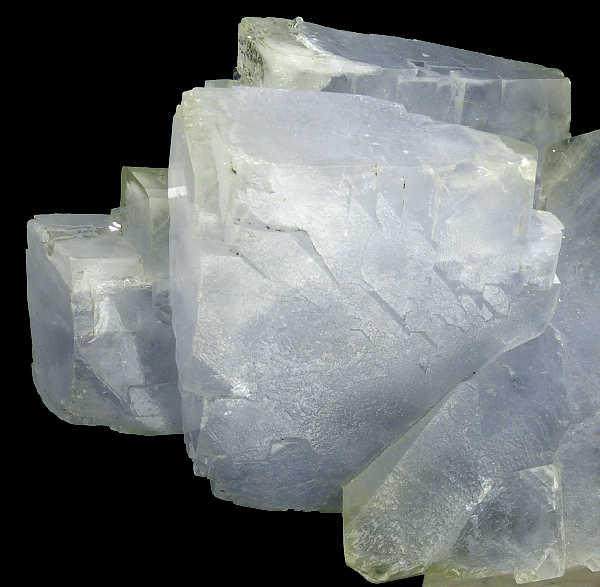 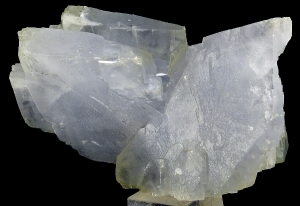 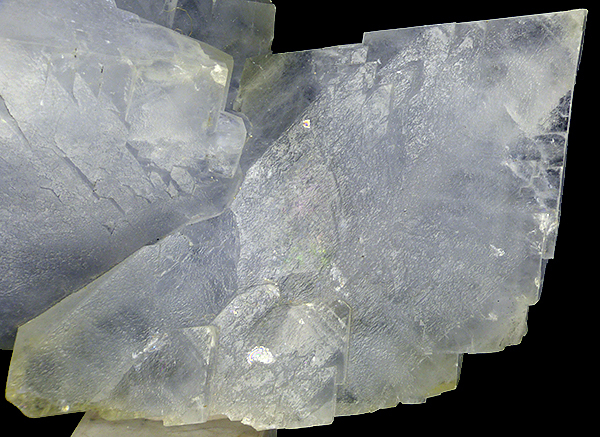 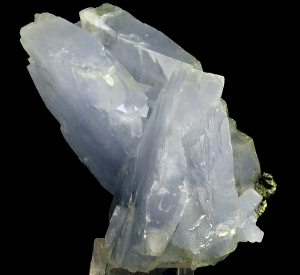 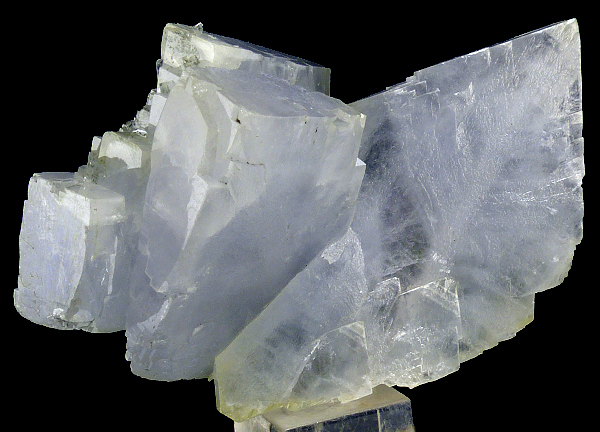 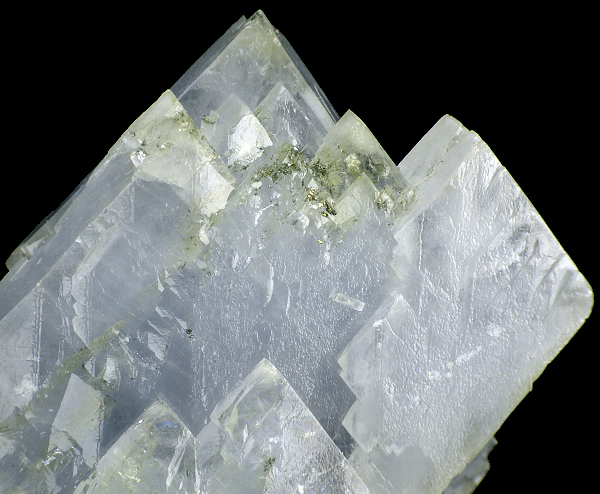 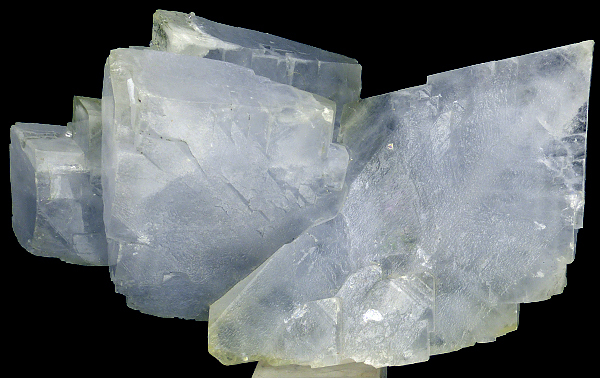 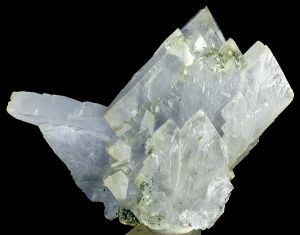 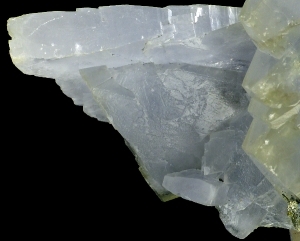 Good, sharp and lustrous baryte crystals in light blue color from Oumjrane. Good color, nice shape. 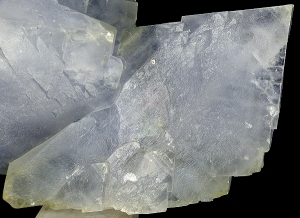 Read more about this locality in the article here.